The principle aim of any website should be to attract people who do not know about you but are looking out for products and services similar to the one you offer. We guarantee a position for your website in the top 1-20 positions of all the major search engines. We follow the following steps in achieving this goal as mentioned below. Put yourself in the place of your customer. What would you type in the search box to locate companies offering your core service? For Example, if you are looking for cell phones in India, your query would most likely be “cell phones india”. This entire phrase is considered as one “Keyword”. We begin each new project by analysing the history and current status of your company website. From that, we understand the unique framework of each business, and are able to determine the right keywords that should be used to target search engines. 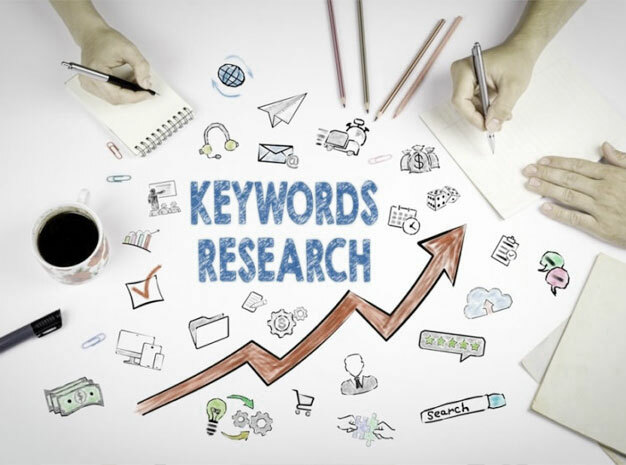 Choosing the right keywords is essential to a successful start of implementation of an optimization campaign. 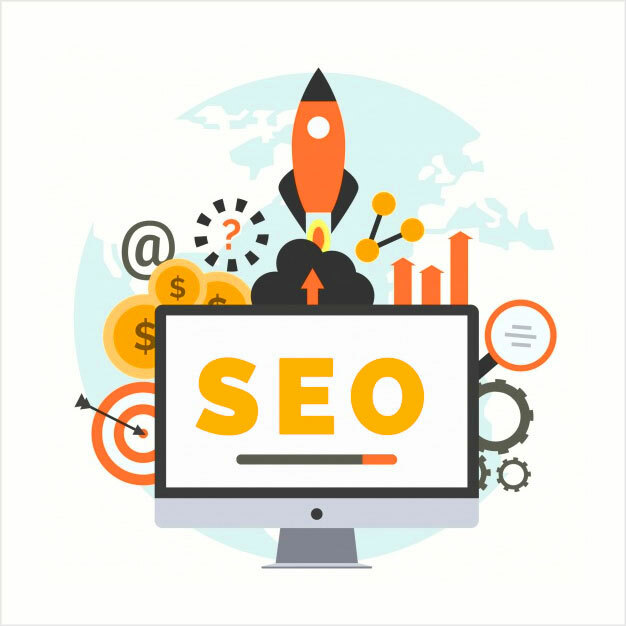 The process of modifying attributes of a website to improve its position on one or more search engines by making it more accessible is called optimization. It is a backend process that allows search engines to find your site when a browser makes a search for keywords. Once the right keywords have been identified we begin the optimization process. The backend content of the website is altered so as to raise the keyword density of the site. The pages that have to be optimised are identified and we make the necessary modifications This involves the addition of Meta tags, Alt tags and singular lines of content placed at strategic locations on the site. Once the optimised content is ready, the existing un-optimised pages need to be replaced. If FTP access to the site is granted to us we upload the new pages. In the case we are not permitted access to the FTP site we hand over the optimised content to you so that your webmaster can undertake the process of replacing the pages on the site. In either case, there will be no disruption whatsoever to the existing site. The site is now ready to be submitted to the search engines. A web technician assigned to the your account will submit the site to all the major search engines of the Internet. Submissions are made on a daily basis to ensure efficient results. The submission process is undertaken manually and we do not use any automated software for this process. A directory is organized into categories and subcategories. Our staff reviews each directory submission and evaluate the site's quality and relevance. Success only comes when you submit a high quality site to the proper category. Because the directory submission process is geared so specifically to each particular directory, we ONLY submit by hand. An automated submission program can't adequately submit to any directory because it isn't able to study the directory's structure and determine which category is best. Manual Search Engine Submission Takes Time. Research search engines and identify those that we want to submit to. Enter the URL of your site, your name, and other information the search engine requires. Repeat steps 2 and 3 for each of the remaining sites. We are entering a lot of repetitive information here, so we have to be very careful about typographical errors. It can take weeks or months before your site ever actually appears in the search engine's database. You may have to submit to search engines several times before they index your site. Prioritising prospects by a combination of factors including their link popularity scores and their present search engine positioning. Remember, the mantra for a sustainable HIGH ranking is: Ongoing Maintenance Unfortunately, web rankings are subject to severe fluctuations. In fact, any number of variables, from search engines changing their indexing methodology to competitive activity can all send your search engine rankings into a nosedive. Unless, of course, you have Mirackle Solutions protecting your rankings 24/7 with an ongoing maintenance program. Without ongoing maintenance your rankings could undergo a severe ranking decline. Regular quarterly maintenance can also help your rankings rocket up the charts. Index Monitoring is the daily process of keeping track of the positions achieved by your site on the search engines. The search engines change their placement algorithms quite often. Apart from this your competitor's also want to get on top. By constantly monitoring your positions we can identify the pages or sections of the site which are drop from the search engines index and re-instate them. In this process we resubmit the site to the search engines on a quarterly basis. This is a process which ensures a high recall value for your site in the database of the search engines. In this process we monitor all the optimized pages of the site on a regular basis. A page could be dropped by the search engines due to human error that could occur while updating the site from the clients end. The keyword density could drop as a result of this. We identify the reason and resubmit the dropped or slipped pages with proper corrections. The Link Popularity Campaign needs to be maintained regularly. We constantly look out for new link partner's whose page rank could be used to maximize the mileage for our client’s site. A constant monitoring is also essential to avoid any dead links that might crop up over a period of time. Even a single dead link could be highly detrimental to the position of the site on the search engines.Stay one step ahead of a changing search engine landscape as well as your competition. From competitive forces to search engine operational changes, the search engine market is one that’s often in a state of permanent flux. Ongoing maintenance is your rankings "insurance policy" that all these dynamics won't be a factor. Maintenance lets you leverage new product or service introductions and more! With an ongoing maintenance program, you can take advantage of opportunities as they present themselves. For example, you add a new product or service and you want to promote that via new key words. Or, you want to promote some key words to help your recruitment efforts. Ongoing maintenance delivers the best marketing ROI around. A small quarterly amount is all it takes to maintain and in fact increase your rankings.